HomeCan Ammonia Raise A ‘Stink’ In The Renewable Fuels Market? There are initiatives in many countries to increase the uptake or popularity of renewable or sustainable fuels. It is possible that hydrogen is the best-known and most feasible of these. However, it appears that there is a new, even more, familiar player in the game. Some researchers assert that ammonia is, in fact, the fuel of the future. It is a completely carbon-less alternative in a world that needs to burn less. On the other hand, this substance has its own list of drawbacks. Can ammonia really overcome these limitations to become one of the most valuable compounds on the planet? What Is Ammonia and How Is It Useful? Ammonia is a nitrogen atom bonded to three hydrogen atoms (in the form of NH3). These bonds represent considerable energy levels when they are broken. However, ammonia is a stable compound that can exist as a gas or a liquid. NH3 is also extremely noxious to the olfactory senses (urine or sweat broken down by bacteria can smell of it). It is toxic, especially at high concentrations. Nevertheless, ammonia is a commodity on which a 60 billion-dollar industry has been founded. It is used in academia and industry. However, NH3’s main use is as a fertilizer. This is because of its nitrogen content, on which many soil and plant types rely on to function. Some scientists are working on ways to make NH3 into electricity, or vice versa. Some have developed fuel cells that take NH3 in and are powered by reactions based on breaking the hydrogen bonds. A recent review of this technology found the concept advantageous and associated with high efficiency. However, other engineers think that this process should work the other way around, i.e., one involving the use of electricity (particularly, generated from green sources such as wind power) to produce the NH3. This product could, in turn, be sold as a fuel source. This rationale is similar to that of hydrogen power. In other words, it allows for the conversion of sustainable electricity into a form that can be transported, stored, and most importantly, exported. 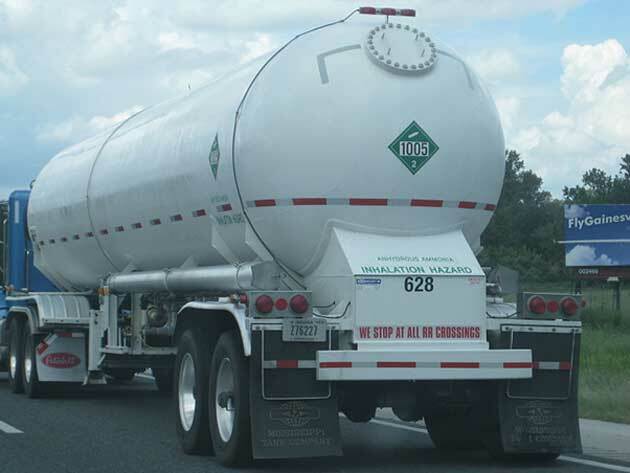 NH3: Really A Green Fuel? Furthermore, NH3 distribution and shipping are much more established, and also remains much safer, when compared to those modalities that exist for hydrogen. However, all the ammonia involved in this business is produced in a manner that is anything but green. It takes place in factories (that can be gigantic in proportion) using a procedure that is now just over 100 years old. Known as the Haber-Bosch reaction, it requires the isolation of H2 and nitrogen from sources that include fossil fuels. These compounds are then ‘squeezed’ together to give NH3. This involves extreme amounts of power and pressure and also releases CO2 as a by-product. All in all, this is a solid-fuel-intensive technique that is distinctly environmentally detrimental, even by the standards of large-scale industrial chemistry. The process is associated with a whole 1% of global carbon emissions by itself. Tackling this issue, which could disrupt a multi-billion-dollar industry, will not be easy. However, Yara, the owners of an NH3 super factory in Australia, has commissioned a small pilot plant that may ease the environmental impact of ammonia. The company will use solar power to electrolyze water for the necessary hydrogen, rather than source it from natural gas, in turn, cutting the normal carbon output in half. The rest of the Haber-Bosch process will remain the same. However, there are alternatives to this technique out there now. One of these is the new type of fuel cell developed by Professor Douglas MacFarlane of Monash University in Australia. The device – which somewhat resembles a spinning hard-drive – takes in N2 from the air (which is an abundant source of nitrogen) and electro-synthesizes NH3 from it. The cell, which is driven by ionic electrolytes, then expels the NH3 through a port in its side. A recent trial of this cell was associated with an ammonia yield of approximately 2.35 × 10–11 moles per second per square centimeter. This development, which was funded by an Australian Research Council Discovery Grant, may also be used to convert renewable raw energy into NH3. It may help South Australia with its planned drive to build an 'ammonia-fuel' industry. This project includes plans to build an AU$180 million NH3 plant, powered by turbines (or, possibly, NH3 fuel cells). It is intended to support South Australia’s seasonally ailing power grid but could also supply exports of fuel or fertilizer in the future. Japan is one potential customer for such exports, as it is investing heavily in fuel-cell cars. 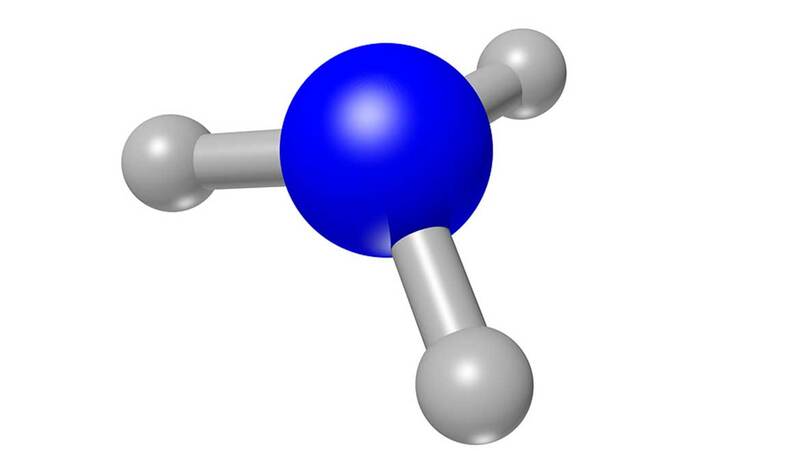 Some scientists claim that NH3, not hydrogen, could be the fuel of the future. It is true that it is easier and more feasible (at present) to ship and store this gas, as fertilizer companies have done for decades. Though, both fuels have disadvantages: NH3 is toxic and smelly, whereas H2 is volatile at best. Both forms of fuel could eliminate carbon emissions. However, the routine, large-scale use of NH3 could eventually affect the global nitrogen cycle, thus creating a possible nitrogen crisis in place of our current environmental problems. On the other hand, the ammonia-based initiative in Australia will not start until 2019 at the earliest. Therefore, it will be some time before ammonia as fuel goes global, if indeed it ever will. This puts the identification of any significant drawbacks to this putative fuel revolution beyond our reach at present. F. J. Vidal-Iglesias, et al. (2007) Screening of electrocatalysts for direct NH3 fuel cell: NH3 oxidation on PtMe (Me: Ir, Rh, Pd, Ru) and preferentially oriented Pt(100) nanoparticles. Journal of Power Sources. 171:(2). pp.448-456. A. Afif, et al. (2016) NH3-fed fuel cells: a comprehensive review. Renewable and Sustainable Energy Reviews. 60: pp.822-835. B. H. R. Suryanto, et al. 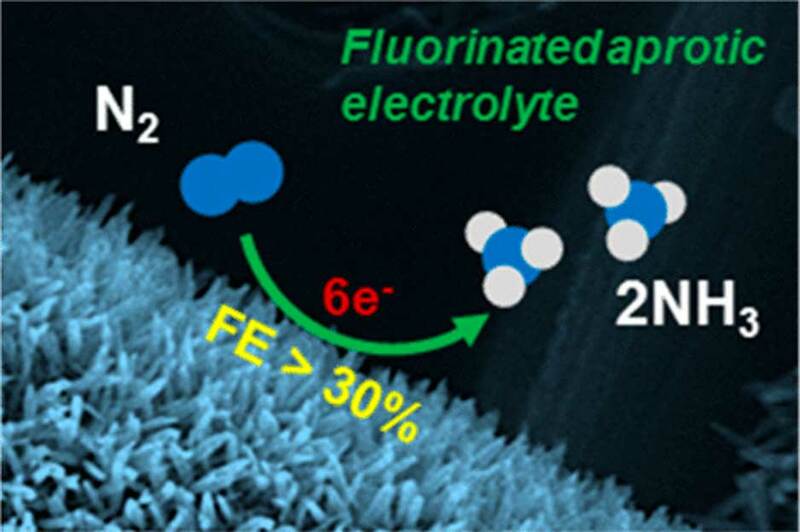 (2018) Rational Electrode–Electrolyte Design for Efficient NH3 Electrosynthesis under Ambient Conditions. ACS Energy Letters. 3:(6). pp.1219-1224.